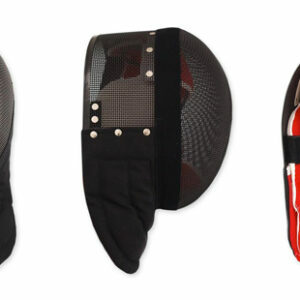 Developed in conjunction with the HEMA (Historical European Martial Arts) community these sparring gloves are at the forefront of providing affordable hand protection for any of the weapons based martial arts. 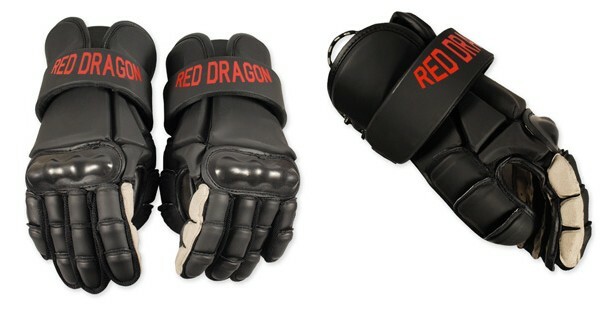 The gloves feature molded plastic plates over high impact shock absorbing foam, providing a high level of protection from many types of blunt weapons used by martial artists. 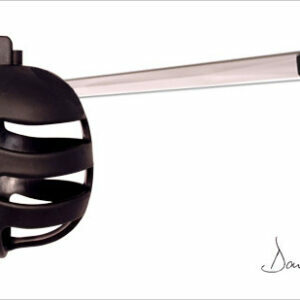 The fingers are protected by overlapping finger plates providing good protection with maximum mobility. The outer covering is a tough microfiber material, a welcome upgrade from the typical synthetic leather coverings. 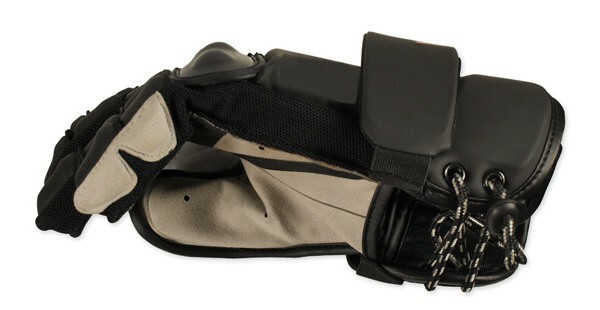 These gloves were developed specifically for full protection against synthetic sparring weapons but are used by many groups using blunted steel weapons as well. 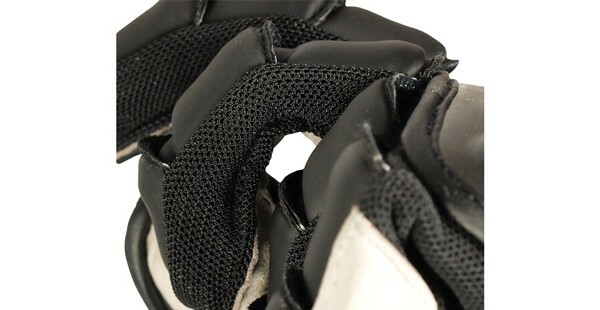 Sizing: The Sparring Gloves are sized in the same manner as lacrosse gloves. The table below is a good guide but as a rule of thumb if you wear size small gloves in general the 12″ will be for you, any larger and the 13″ should be sufficient. 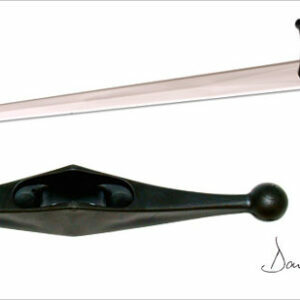 Made in China by Red Dragon Armoury.